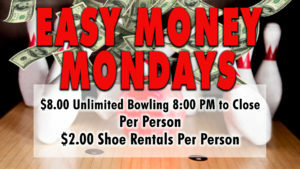 Time to Spare Entertainment is Montgomery County's Newest Family Entertainment Center! 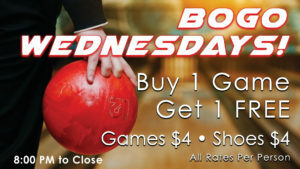 Bowling Is America’s #1 Participation Activity with over 70 million people bowling each year. 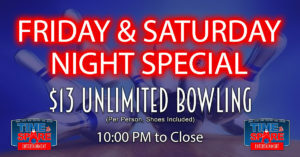 Time to Spare is dedicated to providing the BEST ENTERTAINMENT VALUE in Montgomery County. 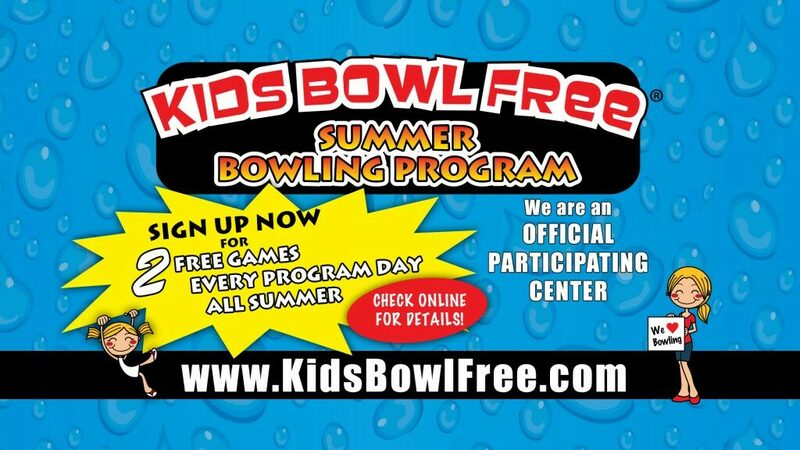 Our modern bowling center has kid friendly bumper bowling lanes available too. 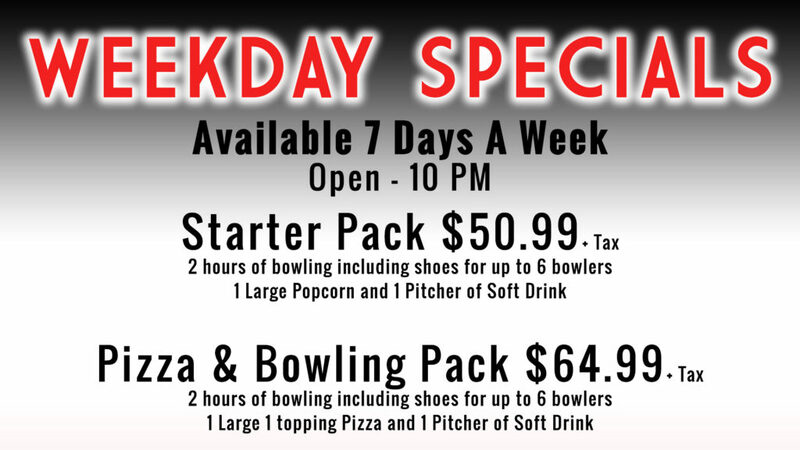 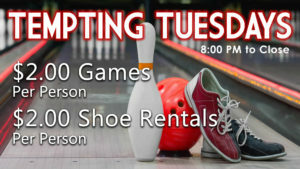 We also have plenty of lightweight bowling balls and small shoes for kids. 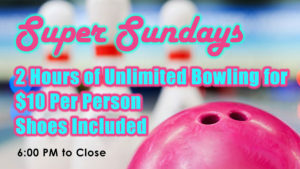 Whether you’re looking just to bowl a couple games by yourself, an outing with friends and family or you want to join a bowling league, Time to Spare is the place to be.